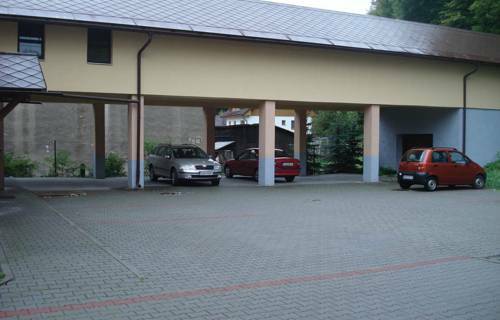 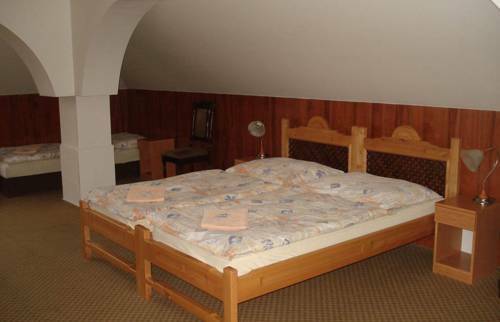 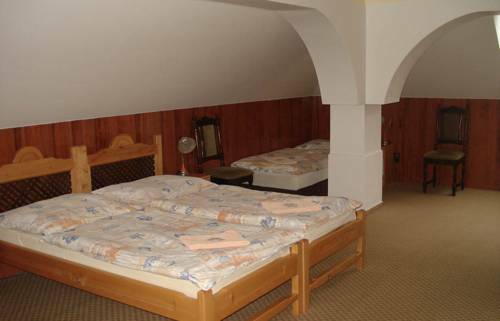 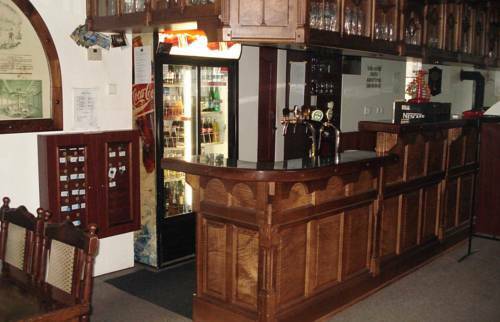 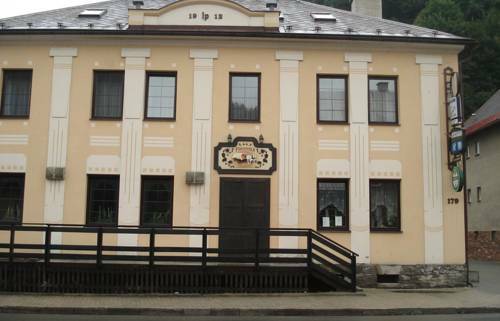 The Pension Formanka is located in the little town of Hanušovice at the southern foothills of the Snieznik Mountains. 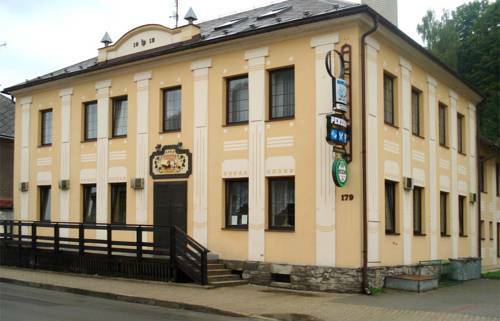 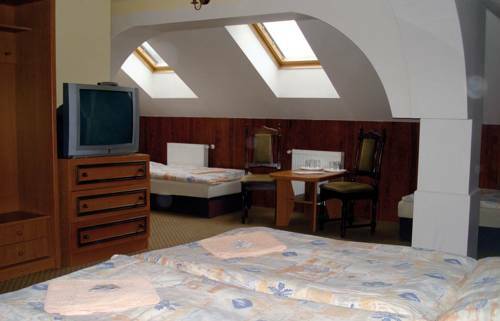 It features en-suite rooms with free Wi-Fi, a restaurant with a terrace, a bowling alley and free private parking.A 2-minute walk from the bus station and a 10-minute walk from the train station, the Pension Formanka is a convenient base when travelling the Jeseníky region.The Hanušovice Brewery is 2 km away and the Dolní Morava Ski Resort is 15 km away. 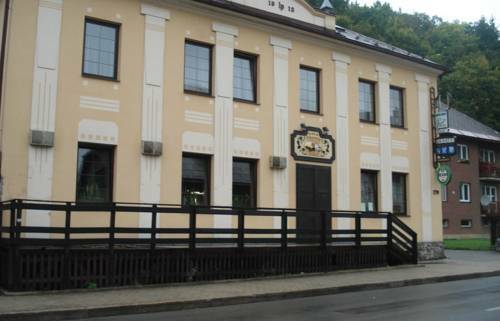 The Velké Losiny Palace and the city of Šumperk can be reached by car in 30 minutes.